We are seeking a vibrant, confident showroom sales person to take up a key role and make it their own in our Melbourne Showroom. 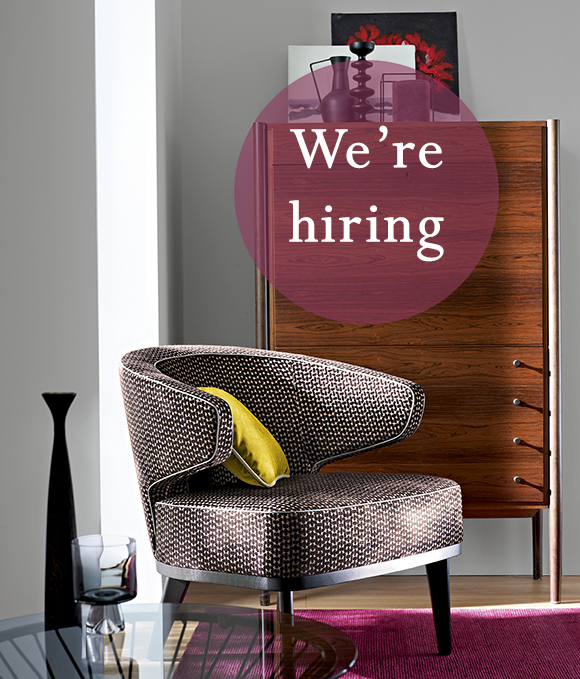 It's a full-time position, Monday to Friday, 8.30 am – 5.00pm. Click HERE to learn more about the position and its requirements.